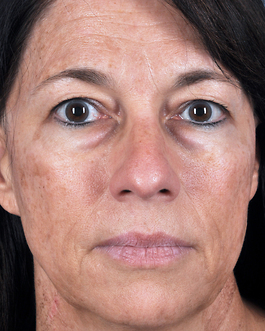 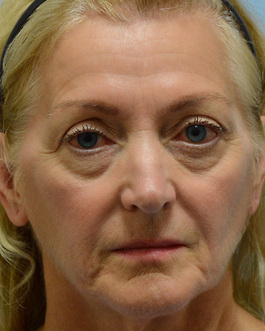 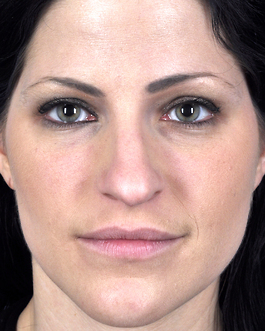 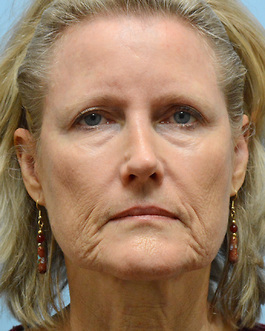 This Virginia Beach woman in her mid-sixties was concerned about the appearance of her eyes. 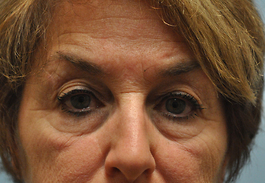 She felt like she had bags under her eyes that caused her to look older. 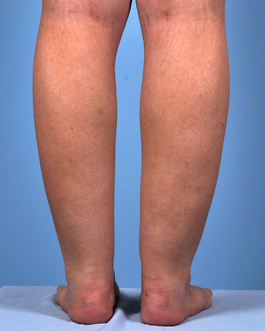 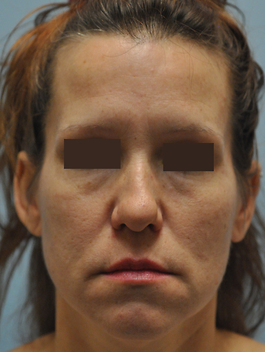 During our very detailed discusssion, she was surprised that there were many options for improvement including fat injections. 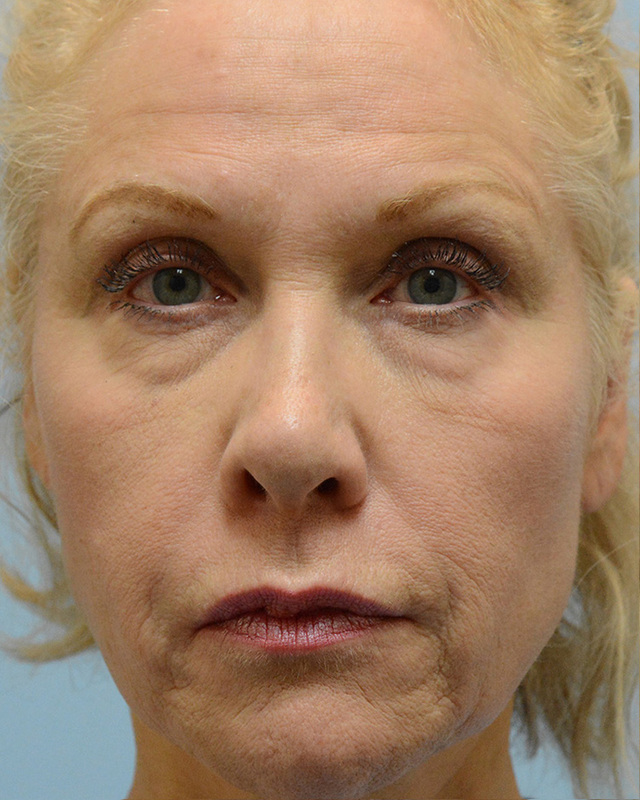 Most people think fat injections would make the area fuller but in fact, it helps fill the hollow areas that contribute to the aged look. 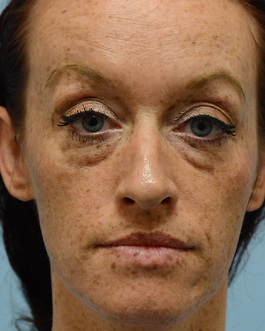 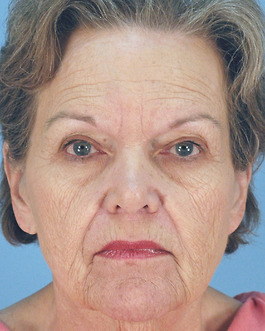 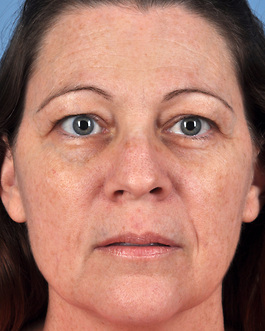 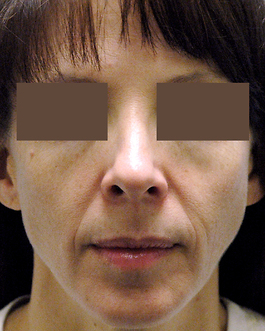 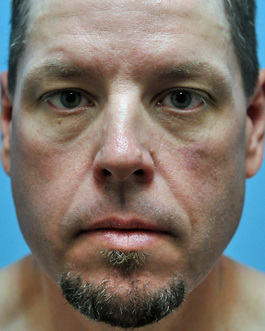 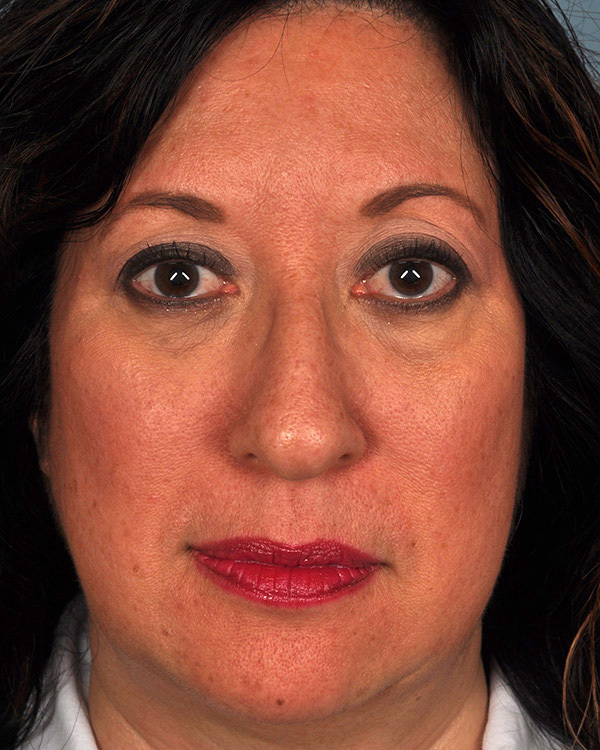 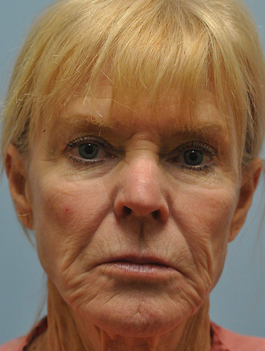 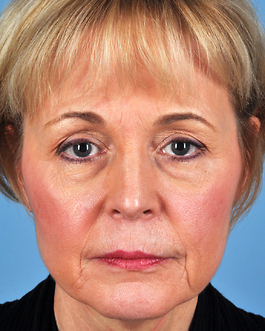 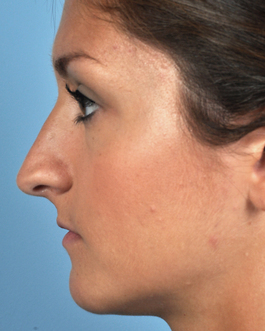 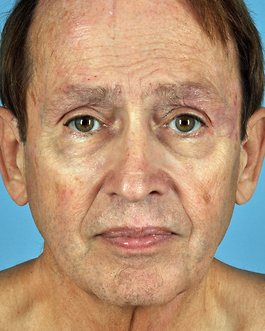 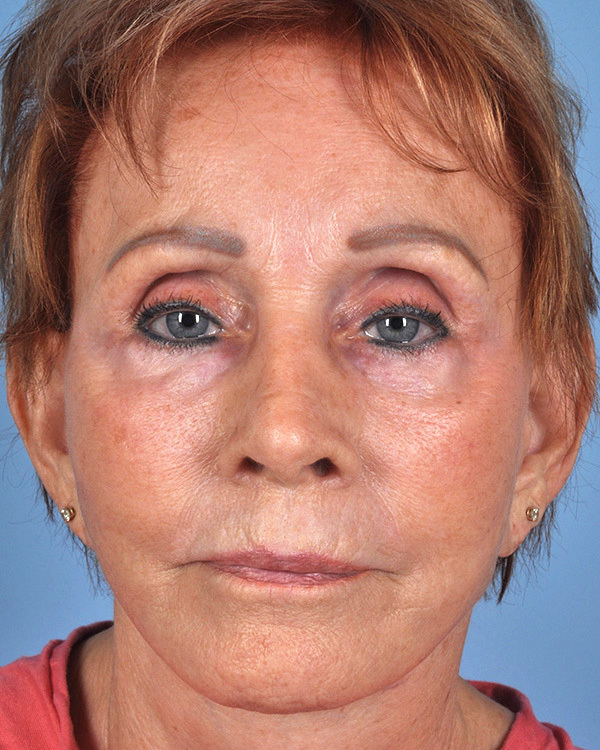 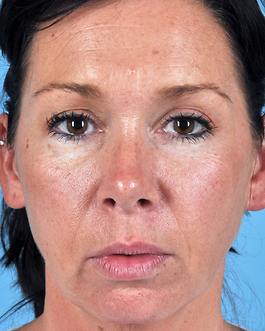 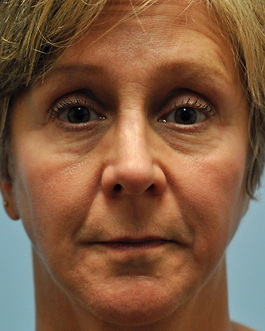 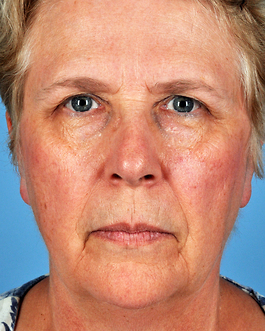 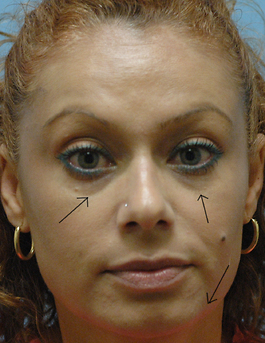 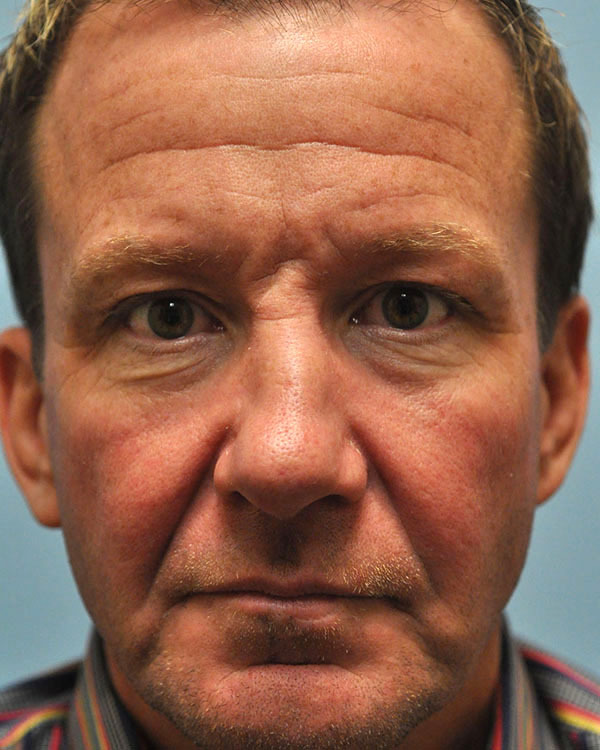 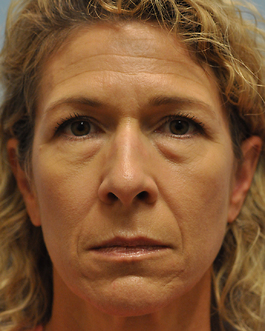 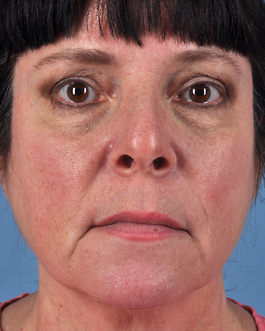 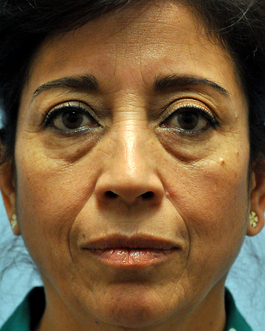 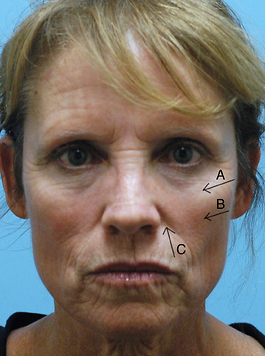 She underwent an upper and lower lid blepharoplasty with fat injections. 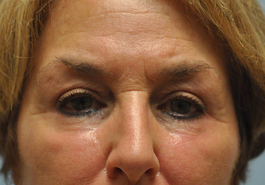 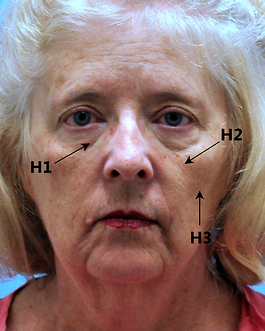 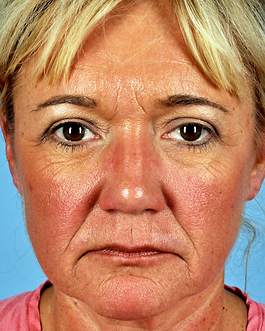 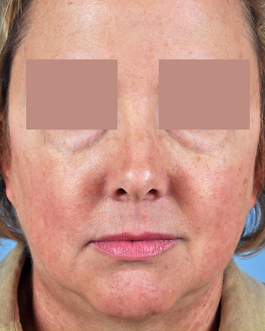 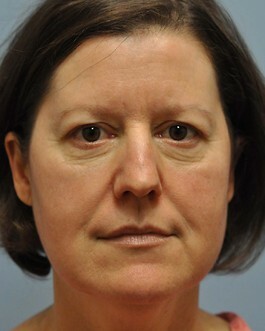 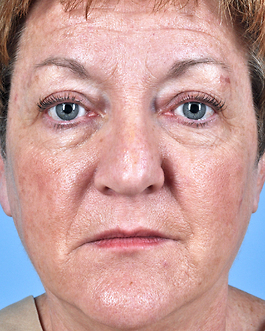 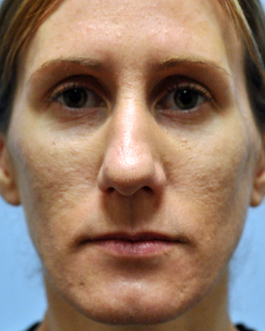 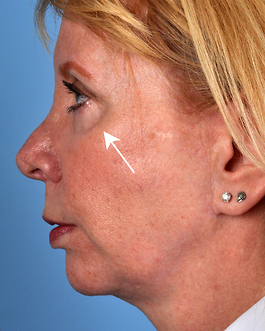 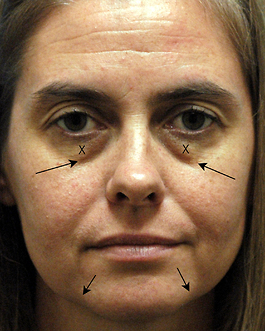 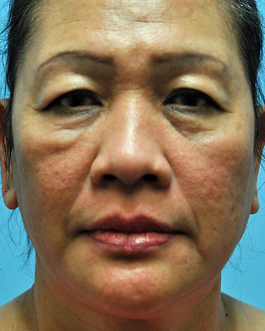 She also had laser resurfacing at the same time to improve the wrinkles around her eyes and cheeks. 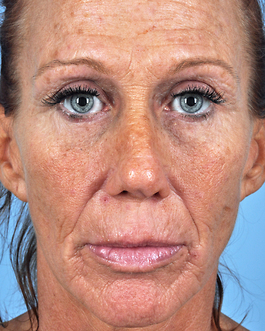 She is very pleased with her natural, more youthful appearance.